The Everybody Loves Network is dedicated to spreading positivity and making the world a better place. Click on the Logo’s below to visit each website! 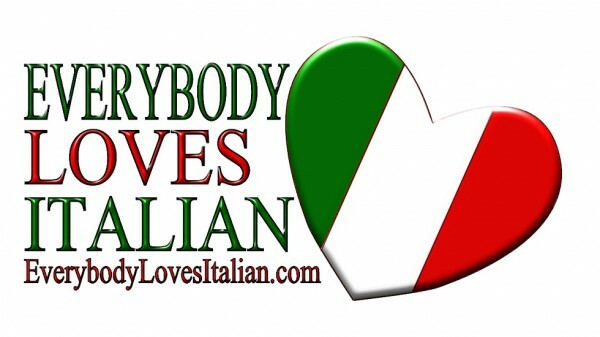 Everybody Loves Italian is dedicated to promoting all things positive about the Italian Culture. Our Motto is Embrace the Past, Love in the Present, and Inspire the Future. Promoting all things Positive. We share inspirational & light spirited content that will make you smile and just feel good about life in general. To serve you the best in cocktail entertainment. Creative recipes, unique drinking hacks and everything you’ll need to celebrate your “extra curricular” activities in style! 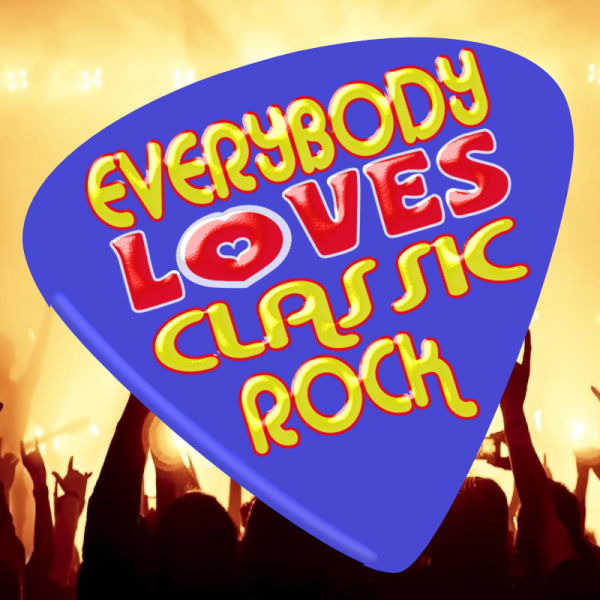 Our Mission here at Everybody Loves Classic Rock is to bring the “Classic Rock” experience to “Everybody” in a way that they will truly relate to, connect with, & “Love”. Rock On !! Travel the world with us! Explore destination ideas, different cultures and learn travel tips. Whether you are looking to plan a holiday or experience a virtual vacation, sit back and enjoy!